Home / Health / smoking / The Dangerous of Chemical Compounds in Cigarettes. 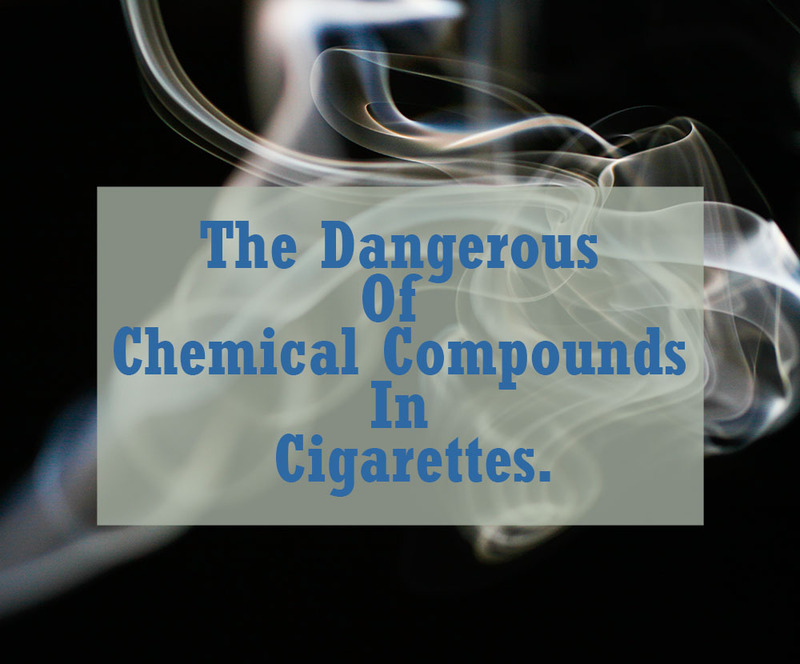 The Dangerous of Chemical Compounds in Cigarettes. The Dangerous of Chemical Compounds in Cigarettes is because, in a cigarette, there are contain about 600 ingredients. When it burned, a cigarette can produce more than 7,000 chemical compounds. At least 70 of these chemicals are known cause cancer and poisonous. image by Daniele Levis Pelusi/Unsplash. Nicotine. This one ingredient is the most dangerous, because it can increase blood pressure, blood glucose, heart rate, and is addictive or addictive. Acetaldehyde. This substance is known as a carcinogen (cancer-causing substance) in animals and may also be a carcinogen in humans. It can act as a cause of irritation to the skin and eyes, as well as the respiratory tract. N-Nitrosamines. This content can cause your reproductive device to be damaged. Besides that, it is also a human carcinogen and the most carcinogen in the form of NNK & NNN. 1,3-Butadiene. This substance is no less bad than the others because it contains teratogens. It can make human defects, irritate the eyes and ears, and irritate the upper respiratory tract. Benzene is also a carcinogen for humans and can damage bone marrow, endanger your reproductive organs, and reduce the number of red blood cells in your blood. Acrolein. This substance is known to be carcinogenic to humans, has mutagen DNA, can cause heart disease, and irritation to the skin and respiratory tract. Aromatic amine. Besides being a human carcinogen, this substance is associated with gastrointestinal cancer. Polyaromatic. Just like Benzene, this content can affect your reproductive organs. Then it also contains carcinogens and mutagen DNA. Can you imagine the harmful effects of these dangerous chemicals compounds in your body for years? Also, read The Effects of Teenage Smoking.